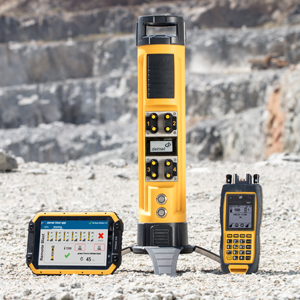 Leaders in mining and blast enhancing technologies. 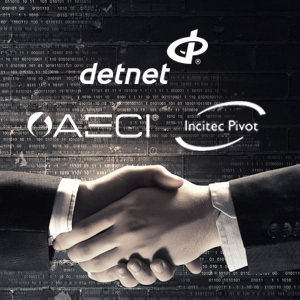 Innovation is core to DetNet’s business. 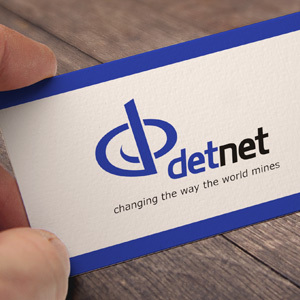 The fundamental driving force behind DetNet’s creativity is to conceptualise new and innovative approaches to turn ground-breaking ideas into very real mining and blast enhancing technologies. 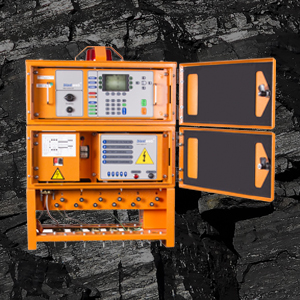 With more than 15 years’ experience, DetNet has changed the face of electronic initiation as we set the standard through uncompromised safety and quality engineering. 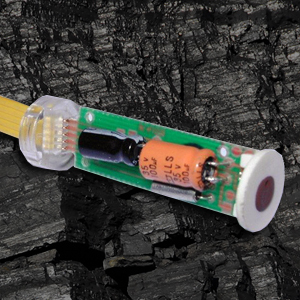 3G detonator commenced manufacture in RSA. 50/50 Joint venture created with AECI and Incitec Pivot. 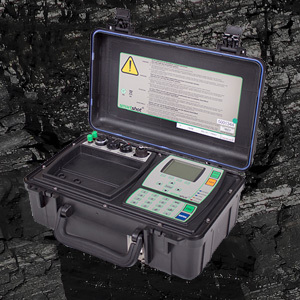 16 Millionth Electrodet Detonator is sold. 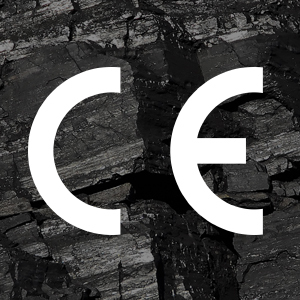 CE mark Approval of product for sale in Europe. First SmartShot blast in Australia. DigiShot introduced to Africa and USA. 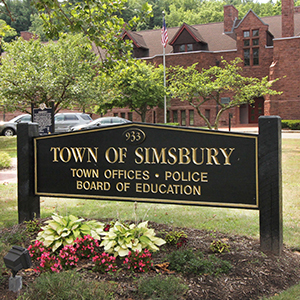 Commission of Simsbury manufacturing facility. 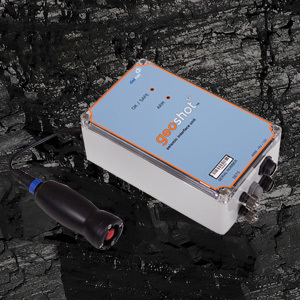 First DigiShot Plus blast in the USA. ViewShot introduced to the global market. 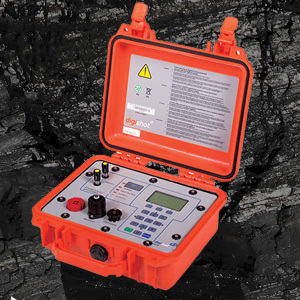 New BlastWeb underground surface controller network added to the BCU system. 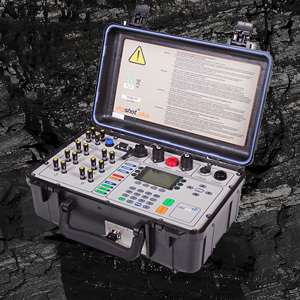 Commence with 4G and CE4 control equipment development. 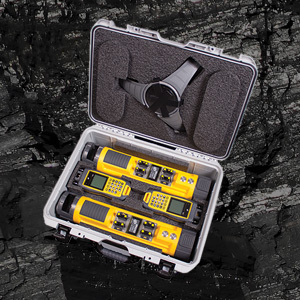 First GeoShot blast in the USA. Launch of The CE4 Tagger. Launch of CE4 Commander System. 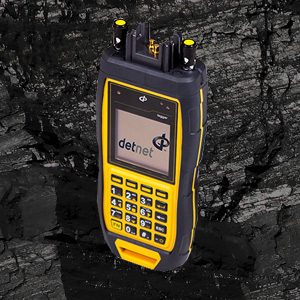 DetNet sets the global benchmark for the control of explosive power by leading collaborative efforts in realising electronic initiation systems. 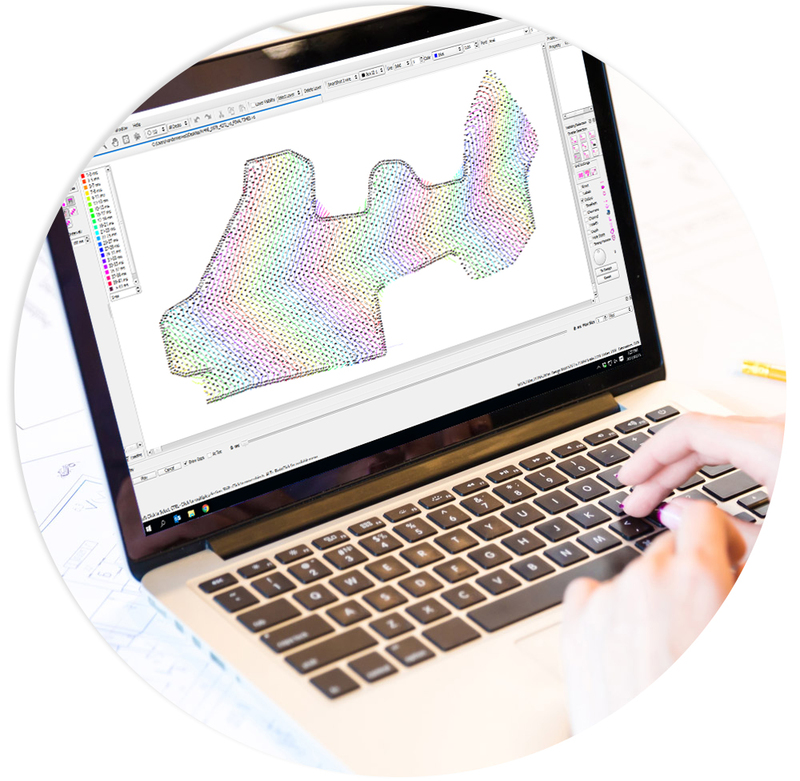 DetNet will continue to lead the realisation of electronic initiation systems by extending its creative ability in functional design through collaboration with selected partners. Creativity: In this dynamic, technologically driven world, we are never complacent in pursuit of the next best thing. Collaboration: We recognise that real innovation benefits from diversity and this requires collaboration all along the value chain. Courage: Innovation requires us to work outside our comfort zone. 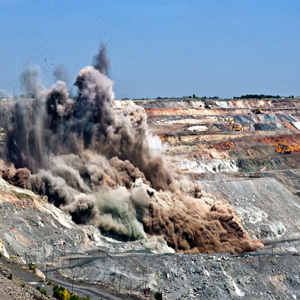 Care: Our responsibility to stakeholders recognises that we work with explosive power which means that we will never compromise on the safety of people and the protection of their environment. Excellence: Our honesty and integrity encompasses human relations and extends to our products: they will be where they are needed, when they are needed and they will work.